Compliantly optimizing reimbursements is the solid foundation upon which every practice builds its success. 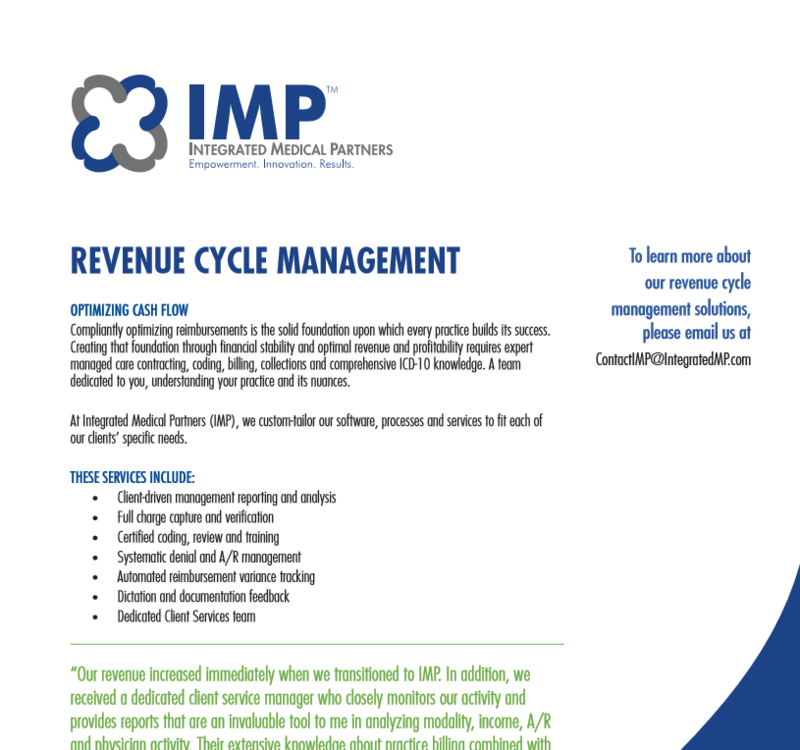 Creating that foundation through financial stability and optimal revenue and profitability requires expert managed care contracting, coding, billing, collections and comprehensive ICD-10 knowledge. A team dedicated to you, understanding your practice and its nuances.